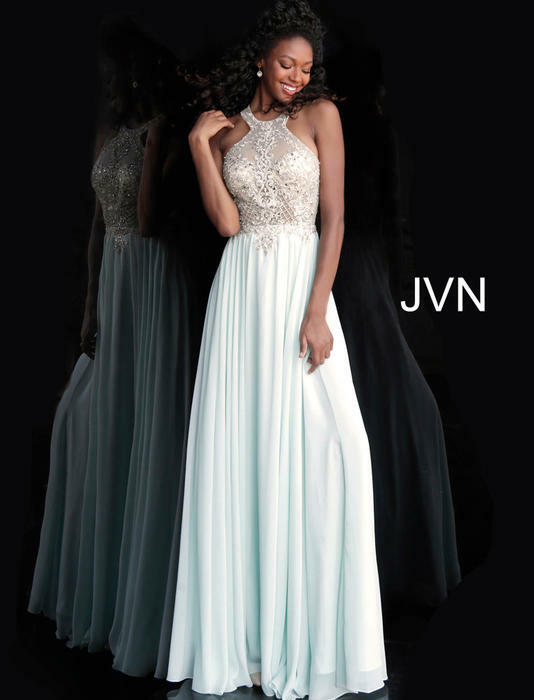 JVN by JOVANI is affordable and exclusively available at G2 in Central Texas! 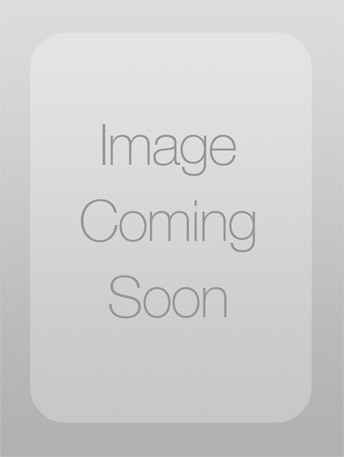 We have a huge selection of amazing styles from classic to trendsetting. 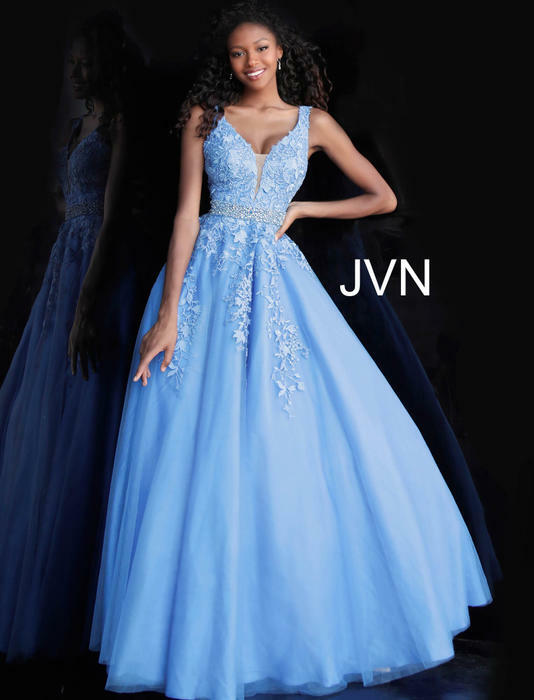 You will not be out dressed in your JOVANI dress!